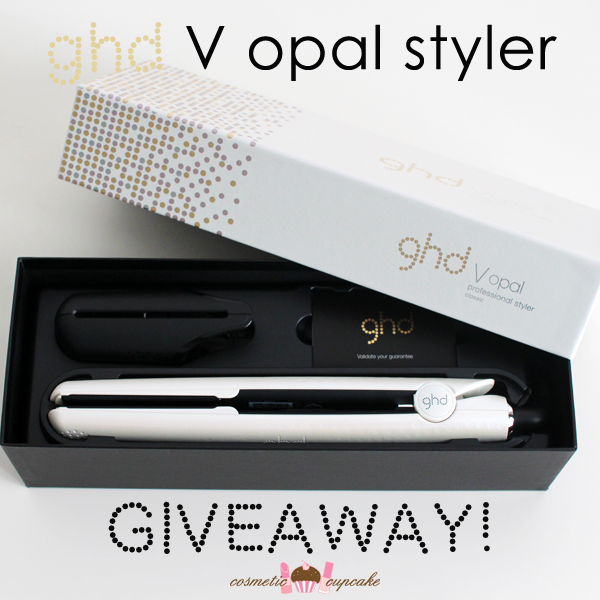 Cosmetic Cupcake: ghd V opal styler giveaway! Love this ! What a fab giveaway! Great giveaway! The white finish looks stylish. Thanks for running this giveaway! 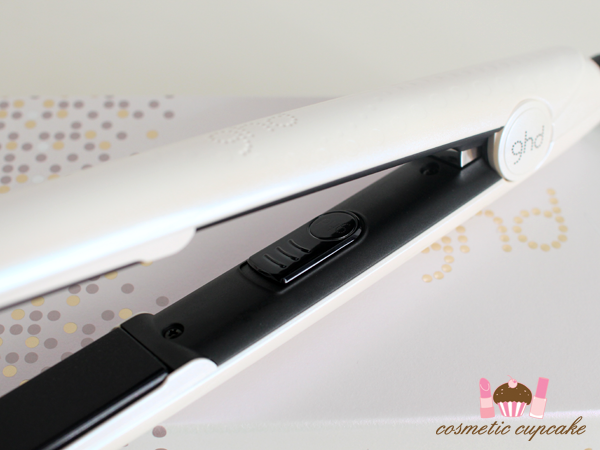 I had just bought a heat protector from Priceline's 40% off hair care sale today and decided I needed to try a hair styler at least once in my life and this post is so coincidental! This looks gorgeous! I would seriously ❤ to try this out, fingers crossed! 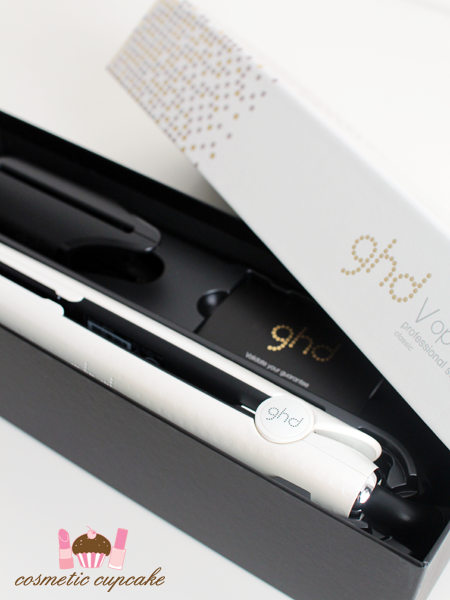 I've never tried GHD products before, but I've heard very good things about their straighteners! It's so pretty! My dinosaur aged ghd is on the brink so fingers crossed. WOOHOO!!! Thank you for the give away, I've been searching for a good hot tool to both curl and straighten my hair! 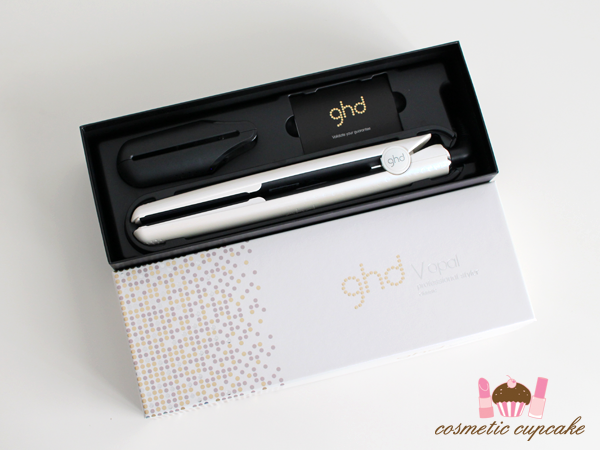 Love GHD products! 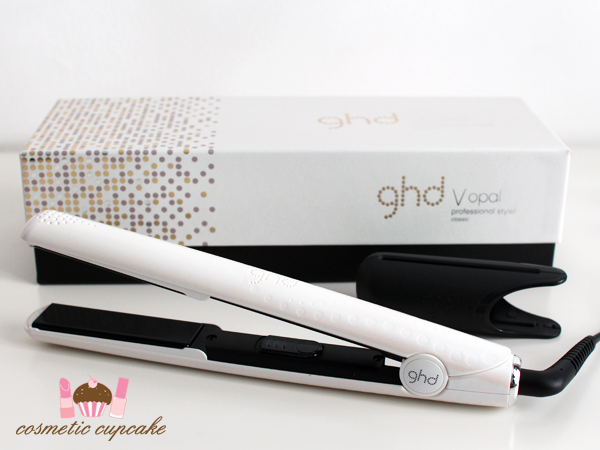 My sister has a GHD straightener and I'm always borrowing hers because without it my hair is a frizzy mess!